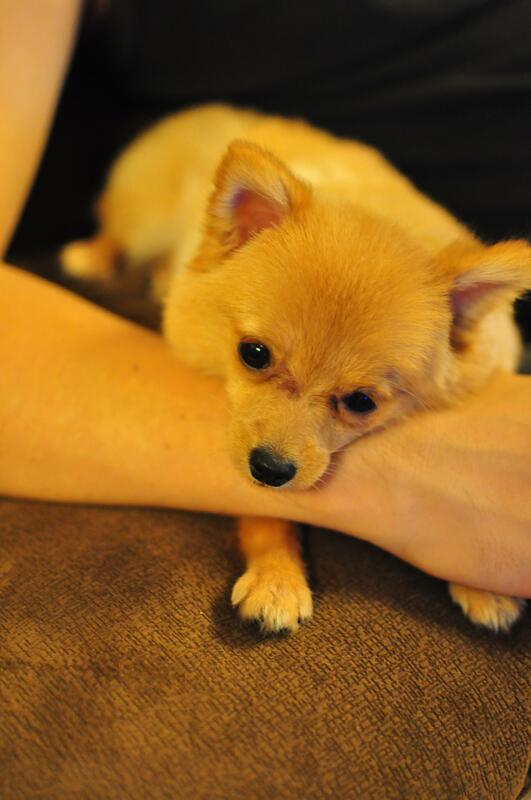 My little 6-months-old Pomeranian named PomPom. She loves dancing, play fetching game and play “run and catch game”. 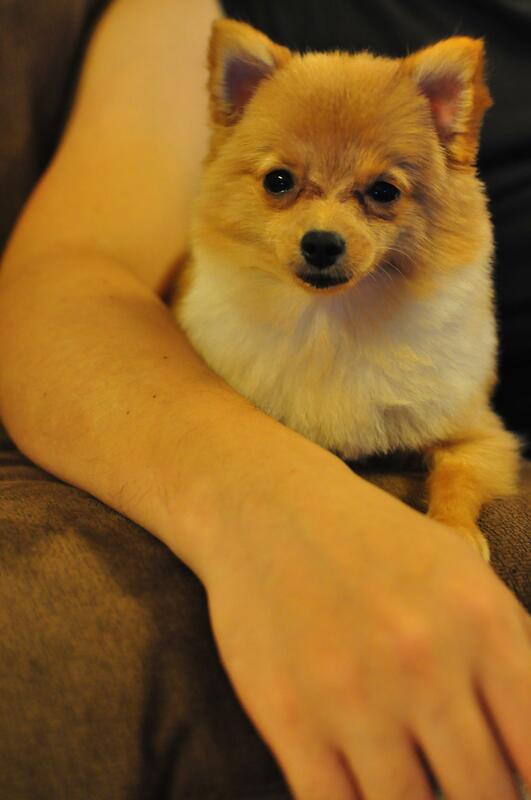 Pomeranians are a fantastic blend of cheeky high energy playfulness and loving affectionate companion dog. One moment Pom will running around with fully charge energy, one moment Pom will happily snuggled up on your lap in front of the TV.